The red Kool-Aid stains quite a lot, especially if you somehow managed to spill it on your light colored carpets. 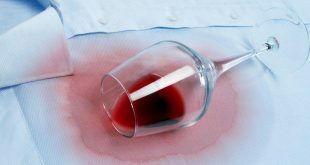 Fortunately, there are some effective tips to get rid of red Kool-Aid stains from your carpet, without damaging it further. The problem with red Kool-Aid is that it contains a really strong dye in strawberry, cherry, or other red flavors. 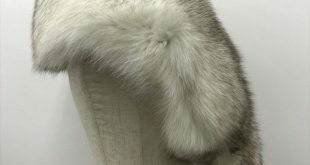 Being such a bold shade, it can stain fabrics and carpets very quickly. Furthermore, the issue is even harder to clean off if the drink has soaked in the fibers of the carpet. 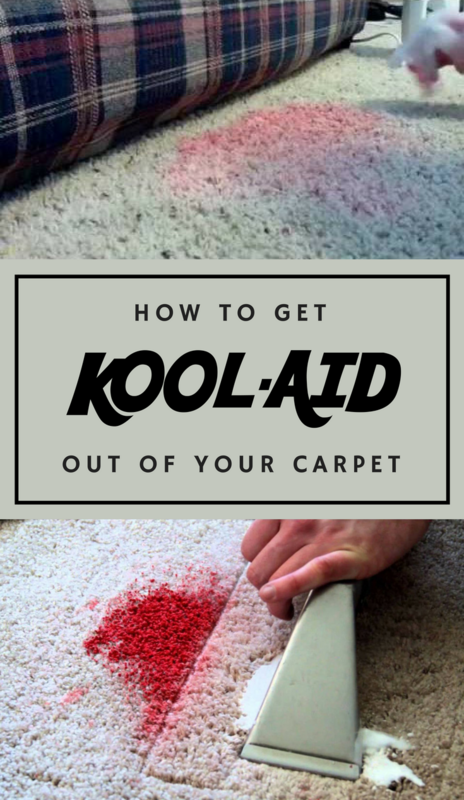 Nonetheless, with patience and perseverance, you can remove the red Kool-Aid stains from your carpet with simple and effective tips. First off, let’s prepare the DIY solutions. You have two versions you can use, depending on your preferences. Thus, one solution would be mixing 2 cups of warm water with 1/4 teaspoon of dish soap. However, if you’d rather not use soap, the solution you could make is by mixing 2 cups of warm water with 2 cups of ammonia. Now that you have your solution, let’s move on to cleaning. Hence, start by damping the stain with your homemade DIY solution. However, make sure you don’t completely soak the carpet because the stain might spread when fully wet. 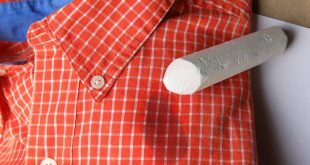 The next step is laying a white towel over the stain, making sure you cover it completely. 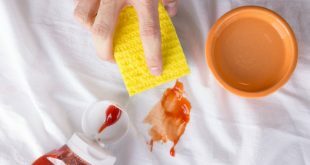 Depending on the size of your stain, you might need more towels so make sure you spread them all over the stain. Then, with your iron on low heat, start pressing it lightly on top of the towel. Moreover, you should not press down very hard because you might burn your carpet. Next, after about 3 minutes, check out the underside of the towel. It should have a pink stain due to the heat of the iron which breaks down the dye. 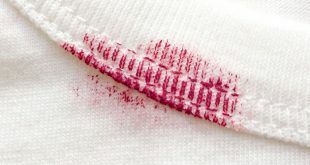 Hence, your stains will wick up through the carpet and for this, you really need a white towel to work. Repeat this process everytime with a clean white towel until you notice there is nothing left on the underside. This means you managed to lift out the red Kool-Aid stain completely. When no more color is showing up on the towel, rub the area with another fresh towel so you can restore the carpet’s fluff. Lastly, finish off with a vacuum to completely dry the entire surface of the carpet. 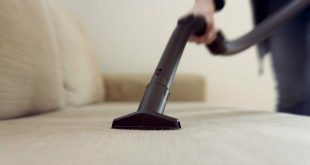 While this technique is very effective, it might actually take several attempts because it really depends on the side of the stain and the material of your carpet. Nonetheless, it will work but you also need to be patient and don’t rush by increasing the heat on your iron or pressing it way to hard.